Woody, I'm good with $25 for the dome light cover.. Paypal you same as before/? Looking for a passenger door for 1997 base model. Preferably Guards Rec. Atlanta area 30004. Prefer pickup unless shipping is reasonable. I know it's probably a silly question, but do you have any hardtops in your inventory? 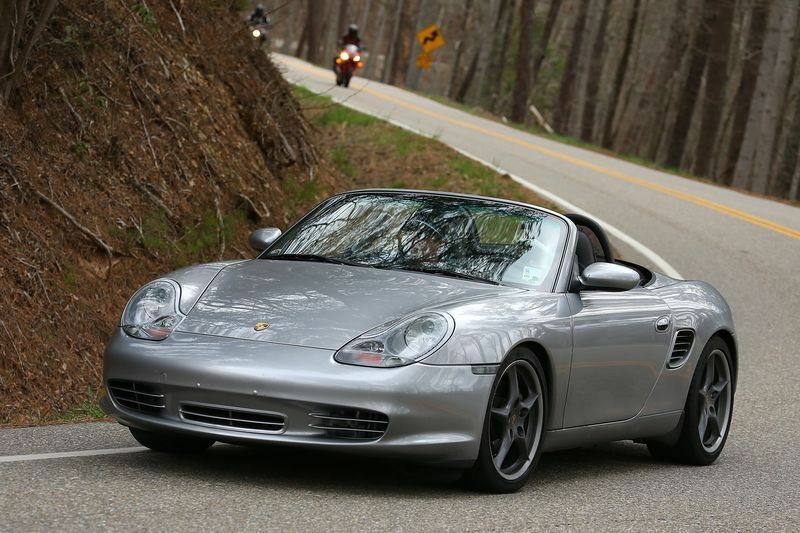 itsnotanova--hi, you've been mentioned as a possible source of parts for my new-to-me Boxster. Can you look at the photos I posted in this thread and see if you can help me? If!? this is really is a 2003 S model front bumper cover... I want one - any luck?